Essentially, these gadgets have replaced the meter-reader who used to come to our houses and read the utility meter. 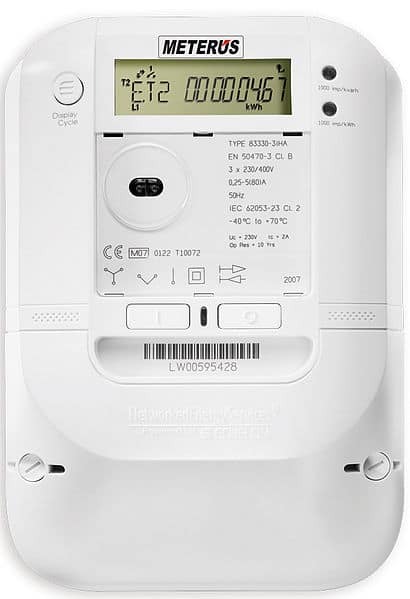 Smart meters provide technology that measures a house’s exact consumption of gas, electricity, even water, and sends that information back to the supplier by communicating with a central control system. It does this wirelessly, via radiofrequency (RF) transmissions, most commonly through wifi and cellular methods. Smart meters have been implemented in many countries, including Australia, Canada, Italy, the UK and US. The kind of strange thing about them is that they’re legally mandated in many of these places, including the US, where they’re already in 65 million homes. In turn, UK homes will require them by law come 2020. But what are the dangers of smart meters, if any? 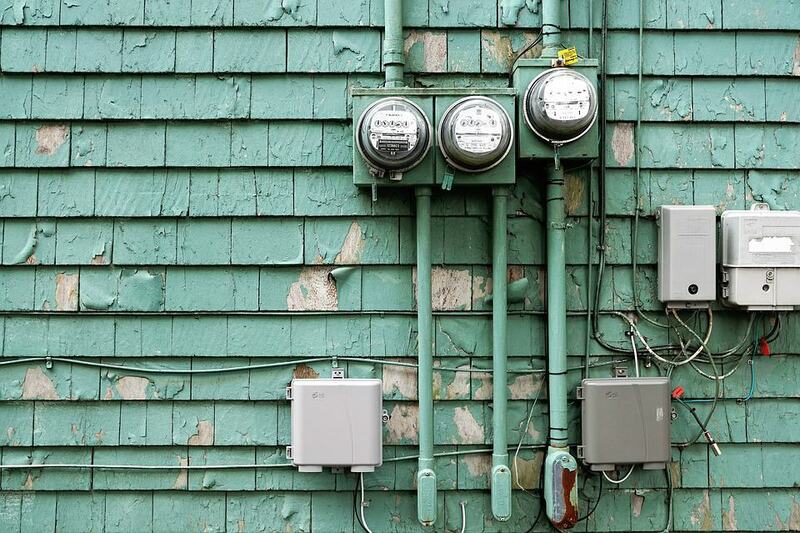 From a corporate standpoint, the smart-meter strategy may seem like a terrific idea. Governments and utilities companies assure the public that the gadgets are safe, that they cause no significant health risk. The California Council on Science and Technology (CCST) released a report saying smart meters are safer than cellphones. The American Cancer Society has also deemed them to be safe. But not everyone is happy with the idea of smart meters, much less their installation. Apart from a potential fire risk associated with them, serious concerns remain over RF emissions. In their wireless communications back to suppliers, the machines emit short, frequent bursts of radiation, and they’re never switched off. Utilities companies calculate RF exposure numbers by averaging the emissions, or pulses, throughout the day. But at times, these pulses spike to intense levels that belie the companies’ time-averaged calculations. This fact has many people worried about health risks, and not just those in the general population. Considering that the World Health Organization (WHO) and the International Agency for Research on Cancer classify wireless radiation as a 2B carcinogen, it’s perhaps no surprise that objections have been raised by scientists, physicians, radiologists, nurses, other health care professionals and radiation experts. While the American Cancer Society has acknowledged that RF emissions constitute a possible carcinogen, the general rebuttal is that smart meters are situated outside the home, further away from people than are other RF dangers, such as cellphones, cordless phones, microwaves, wireless routers, etc.–so surely they mustn’t cause any harm, right? Indeed, as far back at 2013, experts were so convinced of smart meter safety that worriers were labelled as being ‘ignorant’, as per this Huffington Post article. More recent information indicates that smart meters also affect the nervous system. While the machines communicate with utilities suppliers via broadcast microwaves, they apparently also do so through additional frequencies transmitted in the 2-50 kilohertz range; and several uncontested studies (e.g., here, here) indicate that these additional frequencies can disrupt the nervous system. This danger is demonstrated in a videorecorded by Warren Woodward, a specialist in smart meter microwave transmission power. Woodward’s homemade study compares electrical emissions from a standard analog energy meter with that from a smart meter, using a battery-operated oscilloscope to measure waveform expression from both the analog meter and the smart meter. The comparison shows a significant difference in waveform expression between the two, and shows the additional, nerve-disrupting frequencies. As Woodward suggests, smart-meter owners may have legitimate grounds for a class-action suit against power companies, whether in the US or elsewhere. While governments and power companies stand by their declarations of safety, growing evidence suggests that smart meters aren’t so safe. Maybe the problem is simply that the powers-that-be have relied on short-term studies for their support. Or maybe it’s something worse. The aforementioned CCST findings may have been superficially reassuring, but they were based on a three-decade-old report commissioned by Pacific Gas & Electric, a company with a vested interest in putting smart meters in California homes. More troubling, the CCST report is largely cut-and-pasted from a brochure published by the Electric Power Research Institute, an industry lobby group. These actions have conflict of interest written all over them. 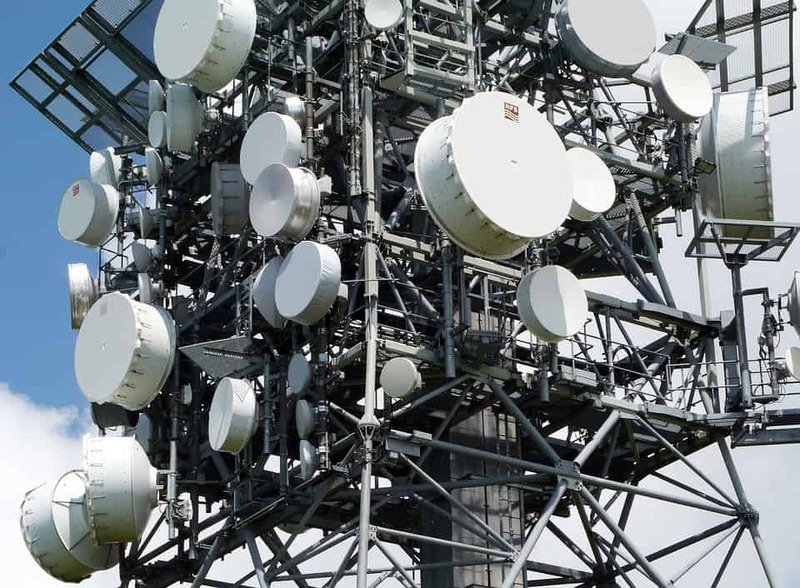 Experts have begun to take matters into their own hands, calling out governments and power companies for neglecting to perform due diligence in assessing the effect of RF exposure. Radiation expert and University of California instructor Daniel Hirsch has published a refutation of the CCST’s findings. In his words, “the cumulative whole body exposure from a Smart Meter at 3 feet appears to be approximately two orders of magnitude higher than that of a cell phone, rather than two orders of magnitude lower.” And this report by British neuroscientist Dr Sarah Starkey challenges the government’s laissez-faire policies toward RF exposure. Others opinions also support this skepticism. The non-profit Center for Electrosmog Prevention, for example, has stated that smart meter radiation is actually as much as 160 times greater than that from cellphones. This figure is on the low end of other estimates from several other independent studies, some of which claim smart meters emit 1,000 times the radiation of a smart phone. Finally, a recently unearthed report on the assessment of long-term (1960-1997) exposure to weak electromagnetic fields suggests Soviet workers suffered from a familiar list of chronic debilities. These included headaches, sleep disorders, cardiovascular and immune system problems, fatigue, difficulty with concentration and memory, nervous system disorders and tinnitus. Long before government and corporate reassurances of safety, it seems, came evidence of danger. Is it any wonder that as of October, 2016, an ongoing appeal asking the WHO and United Nations to establish new electromagnetic field (EMF) safety standards had elicited the signatures of 223 scientists from 41 nations? Going a step further, Poland’s second-largest city Krakow is taking steps to protect its citizens from increased levels of electrosmog caused by cellphones, wifi, smart meters and other devices. 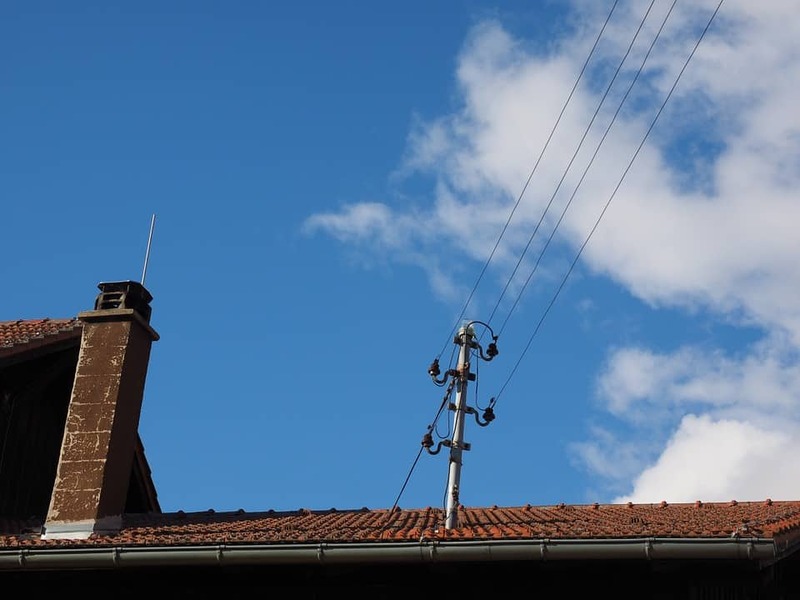 Mayor Jacek Majchrowski has initiated public forums to discuss the problem and plans to re-zone cellphone towers to reduce levels of EMF exposure, as well as implement meters that detect RF and extremely low frequency EMF’s. Will other cities soon follow suit? Despite reassurances from the powers-that-be, no one really knows the long-term, cumulative effects of smart meters. Worse, there are few practical solutions to the present problem. The easy suggestion is to avoid smart meters all together. The problem with this is that in areas where they’re mandated, customers must pay an opt-out fee, or a fee to replace the wireless smart meter with a wired one. How is it possible that we don’t even have a choice in a matter that may gravely impact our health? The best thing we can do is petition our governments to change policy and establish more long-term studies that examine the effects of smart meters and RF exposure. For now, though, we are the canaries in the coal mine.